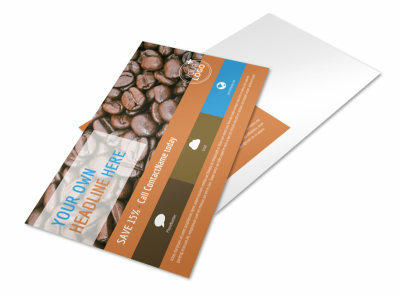 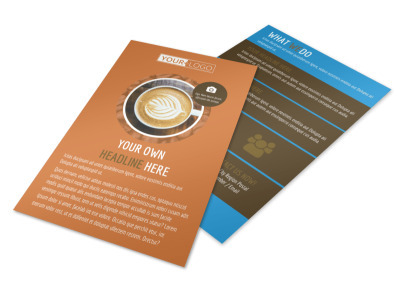 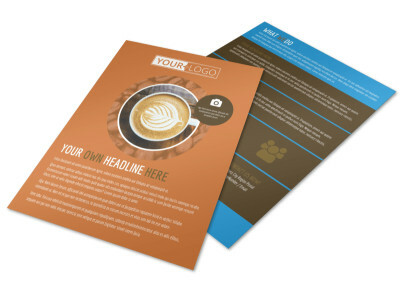 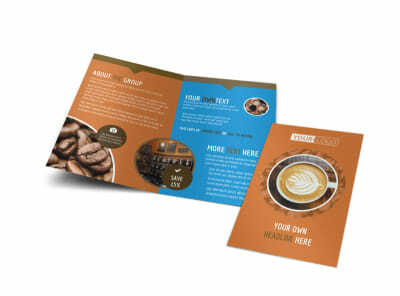 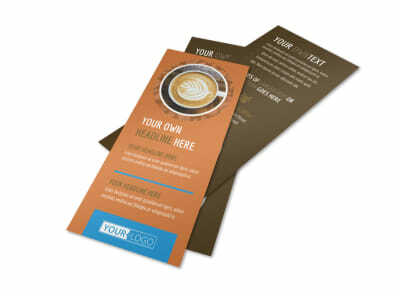 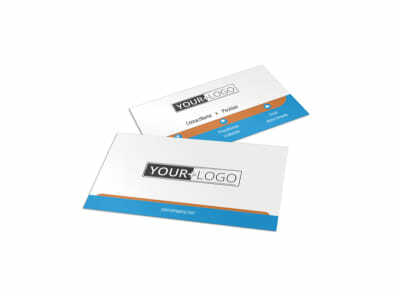 Customize our Hot Coffee Shop Postcard Template and more! 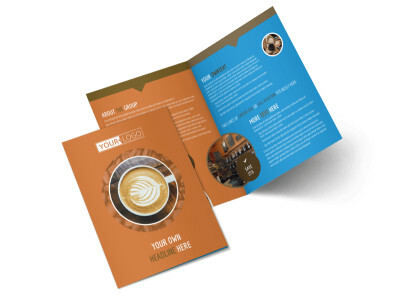 Coffee aficionados need what you’ve got brewing, so reach out to them with a promo for your coffee shop on this custom postcard. 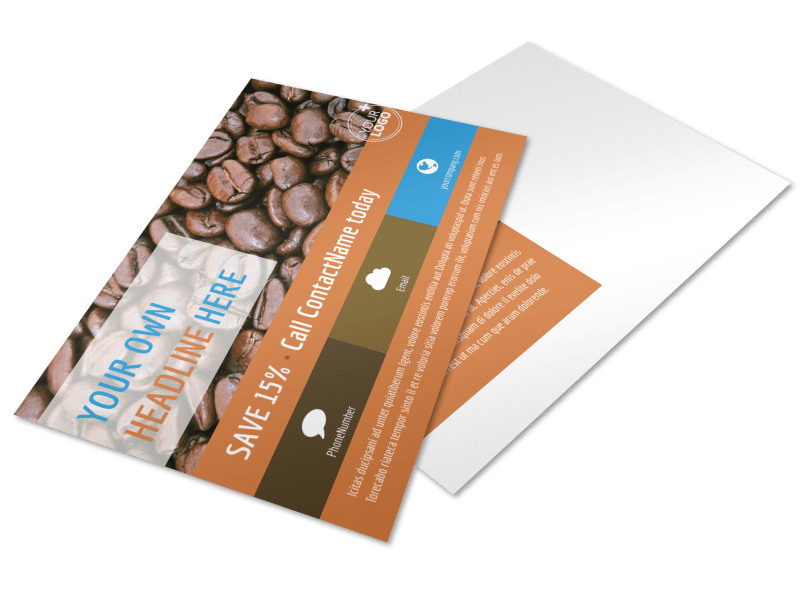 Make your postcard a coupon that the recipient can redeem for a free drink, or turn it into an ad for a new coffee drink or special. 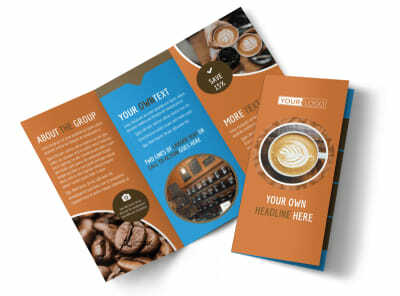 Our online editor is easy and simple to use, and no design experience is required, so get started today.